The Annual #10 Now Available! 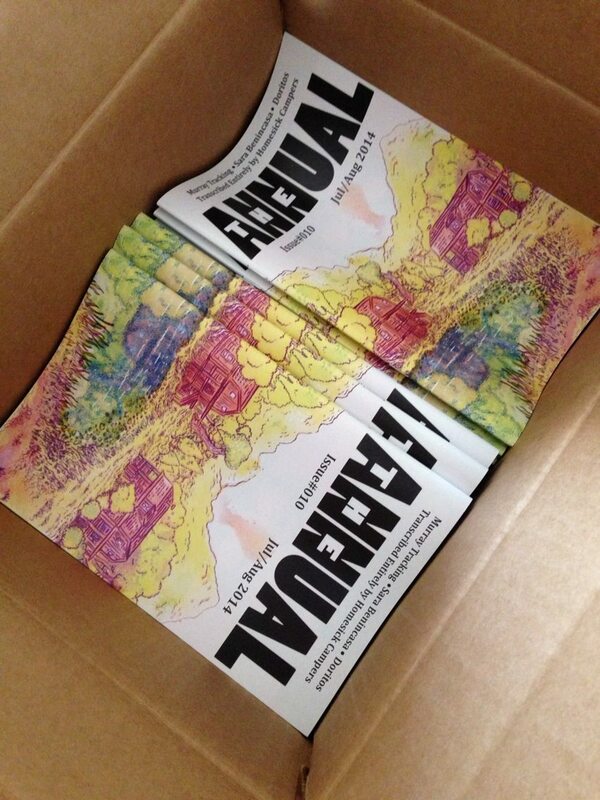 The Annual #10 has officially arrived, subscribers check your mailboxes, if your copy hasn’t arrived yet it will soon! Click here to purchase a copy! Previous PostThe Last Hurrah featured in the Frederick News Post!Next PostNico’s Drink of the Month!